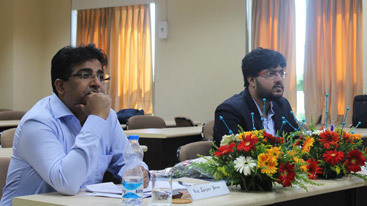 The idea of the committee is to bring the marketing wizards of tomorrow to a common platform and share their wealth of knowledge and experience. 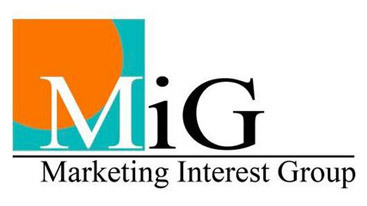 MiG solely believes in spreading knowledge and generating a spark which eventually becomes a chain of thought and helps in developing marketing acumen. 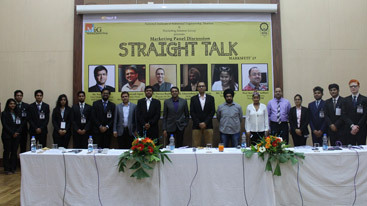 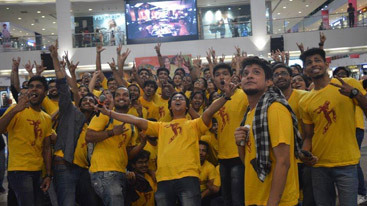 MiG organizes two flagship events: MahaMandi and Marskfete. 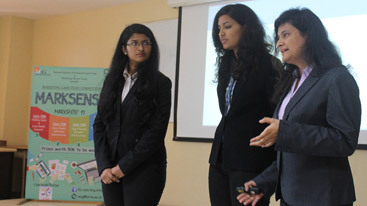 The pedagogy of MahaMandi ignites entrepreneurship spirit among the students that encourages them to go beyond the status-quo and develop out of box thinking. 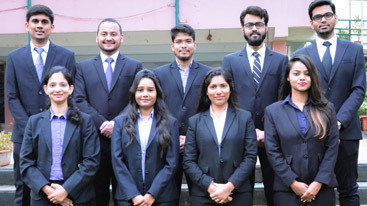 Students are assigned to engage in street selling of educational aids merchandise for a day and the experience is integrated with regular academic learning processes. 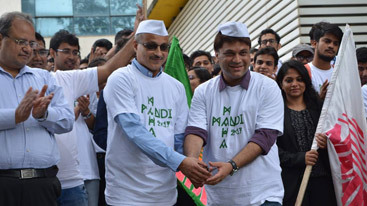 Mandi Field experience is utilized to impart MBA curriculum at NITIE. 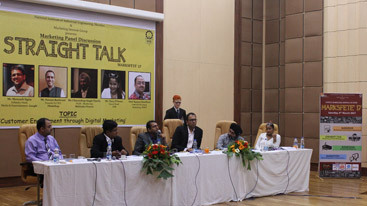 The event is organized on the first week of August.